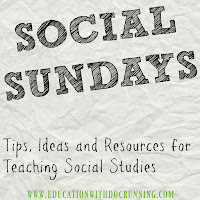 People love "list" blog posts (the top ten teachers to follow on pinterest; 3 ways to do inquiry; 8 books for your social studies class). So, I know your curious how I could just pick one website for teaching U.S. History. I mean, shouldn't I have a nice big list? And what I realized in trying to put together a list was that no, I didn't have one. This website is the ONE essential site that I go to for all things U.S.History. 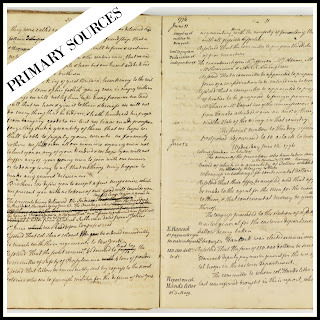 Primary Sources: I love using primary sources in the classroom. There is nothing as powerful as the words of documents, photos from events, and letters. In a scavenger hunt activity, I found a letter a 12 year old had written to President Carter asking for disaster relief funds to pay for cleaning his room because his mom had declared the room a disaster. Teacher Resources: Ready to use activities created by the National Archives are available at no charge. The activities focus on specific documents or events. Online exhibits for use by students: We can't all take our students to Washington DC to visit the Archives (although if you do, the Archives was my students' favorite of the DC sites), students can explore online exhibits. 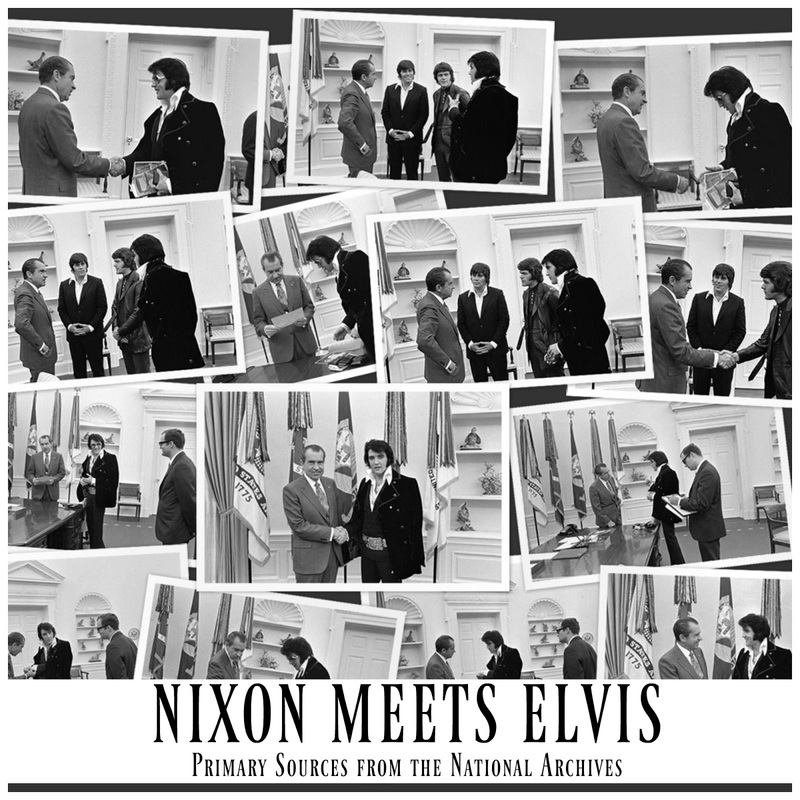 These rotate so students can access different information at different times such as this set of documents and photos related to President Nixon meeting Elvis Presley. Students discover amazing moments in history. 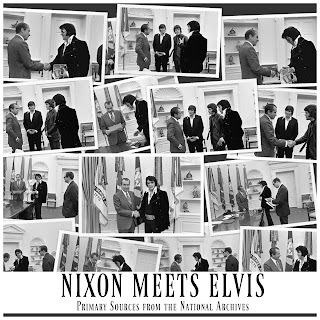 In a nutshell, to get a picture literally of events and moments from U.S. history the National Archives is an outstanding resource for teachers. 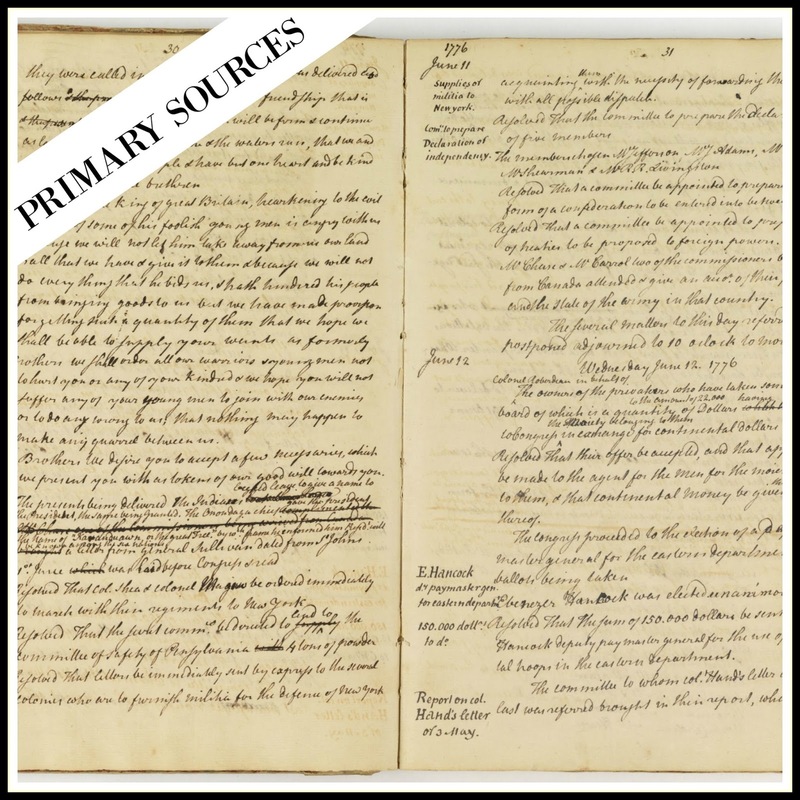 Learn more about how I use primary source photos here. Thank you for stopping by. 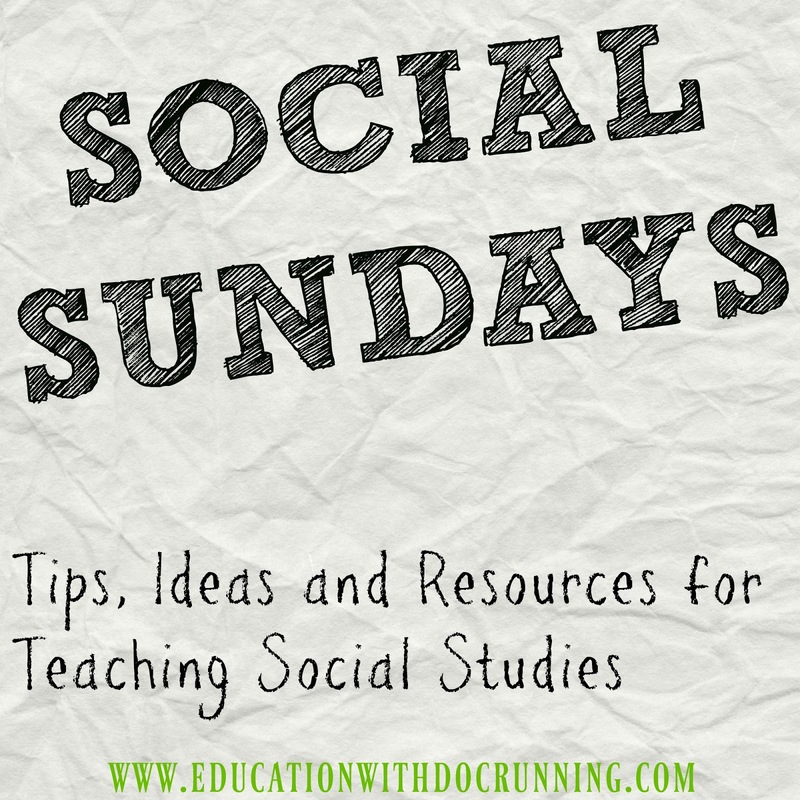 Grab a freebie for your social studies classroom today. Just enter your email below! Success! Now check your email to confirm and get your freebie now!